These Door Handles have a white ceramic round rose. B3280 Door Furniture from M P Smith - This is the same door-knob as Securit Hardware carded S3280. E. & O.E. 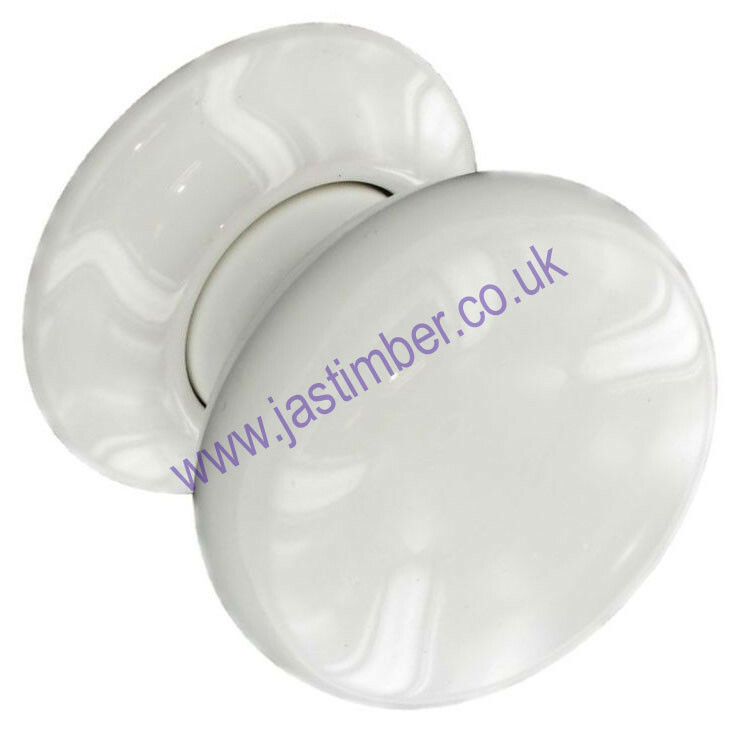 see T&C - We do try to keep prices and specifi­cations of B3280 Ceramic Door Knobs correct, but mistakes can be made!